Be Careful, 'Tis the Season for Skimming! 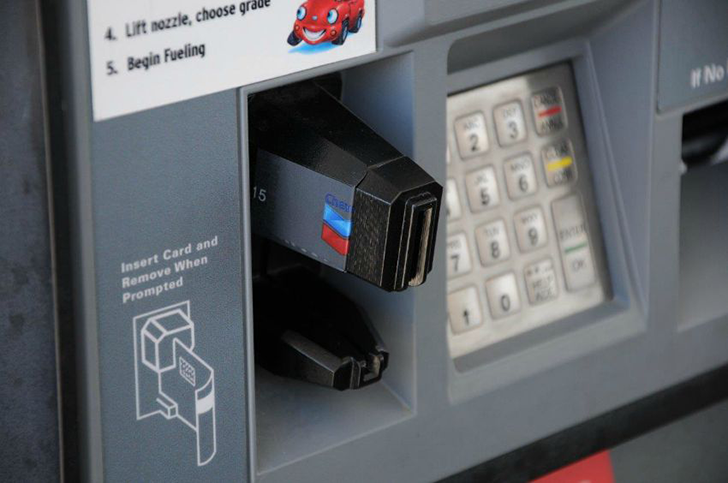 Over Thanksgiving weekend, the Secret Service kicked off Operation Deep Impact, aimed at dismantling credit card skimmers on gas pumps all over the country. It's something we do every week and probably never think about as we're doing it: swiping our cards at the gas station. Unfortunately, thieves take advantage of the hustle and bustle of the holiday season by installing credit card skimmers on unattended pumps. These small devices look just like part of the station's equipment, but wil transmit your financial information out, often to be sold to the highest bidder. To date, Operation Deep Impact has led to the identification of almost 200 skimmers on gas pumps at over 400 gas stations in 16 states. The search will continue in coordination with local law enforcement and station owners. As a consumer, you can do your part to help identify these intrusive devices. If you're paying at the pump at a gas station, wiggle the device your card slides into -- it should be firmly attached. Pay for gas with credit cards or cash. If your debit card is compromised, thieves can access and clean out your entire bank account. Think of how many automatic payments you could potentially bounce while waiting for a resolution! Go inside and pay for your gas with the clerk. Isn't your peace of mind worth a few extra steps? 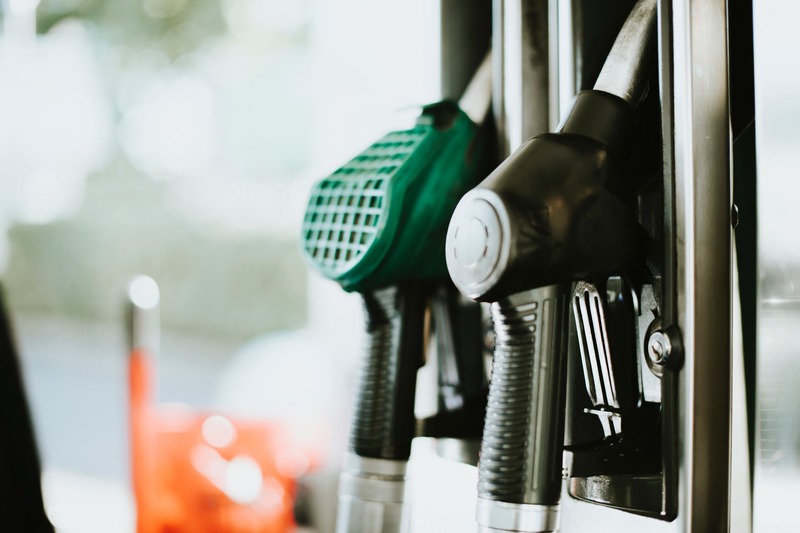 For more tips on identifying gas station skimmers, check out the Federal Trade Commission's blog post about them. Is this REALLY something I should worry about? In a word, yes. It only takes minutes for your identity to be compromised. In my case, my Visa card had been maxed out at a Best Buy in another state in less than an hour. Sure, the money gets credited back to your account, but only after a ton of stress and multiple phone calls. You also have to get a new card and that takes several business days. A little vigilance now can save you a huge headache down the line! For more information on Operation Deep Impact, view the official Secret Service press release. 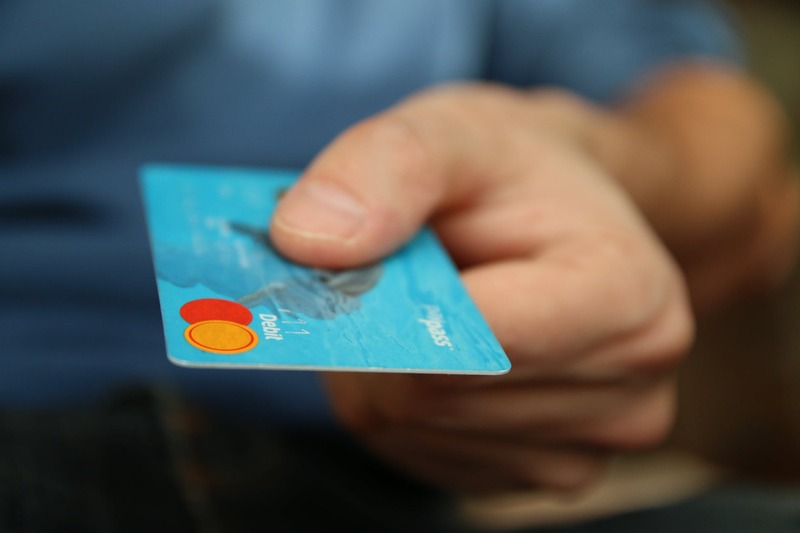 Have you ever found or been a victim of a skimming device? Tell us about it in the comments below! Comfort yourself with a Netflix binge. Here's what's coming and going from Netflix in December.